Having protested at the location of Anadarko’s deep sea oil drilling 110 nautical miles from Raglan since Saturday 16 November, the Oil Free Seas Flotilla is returning to shore. “We have proudly represented the views of thousands of New Zealander’s out here at sea who want a future based on clean energy not risky deep sea drilling” said Tim Foreman, skipper of the SV Friendship. Skipper Tim Foreman said “We want to say a huge thank you to everyone for your support. We are very proud to have set sail in defence of our oceans and coastlines. “Anadarko have broken their own safety rules by drilling with a protest vessel inside the 500 meter exclusion zone. The government’s Anadarko amendment (the 500 meter protest ban) has been made a mockery of as the SV Vega has remained in that zone non-stop over the last week. 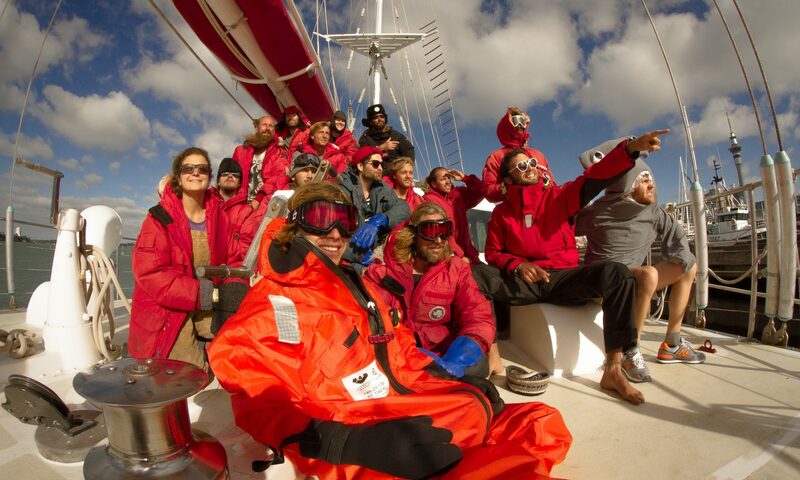 “The Flotilla arrived together at this point in the ocean 10 days ago and we depart together today. 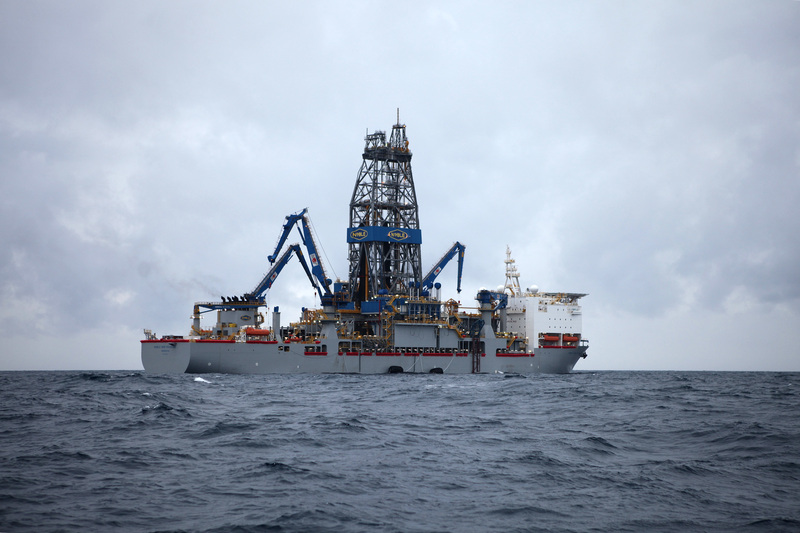 “We repeat our demand that Anadarko cease their deep sea drilling and return to Texas. You are not welcome here. The Flotilla is expected to arrive in Auckland by around Sunday midday (to be confirmed).